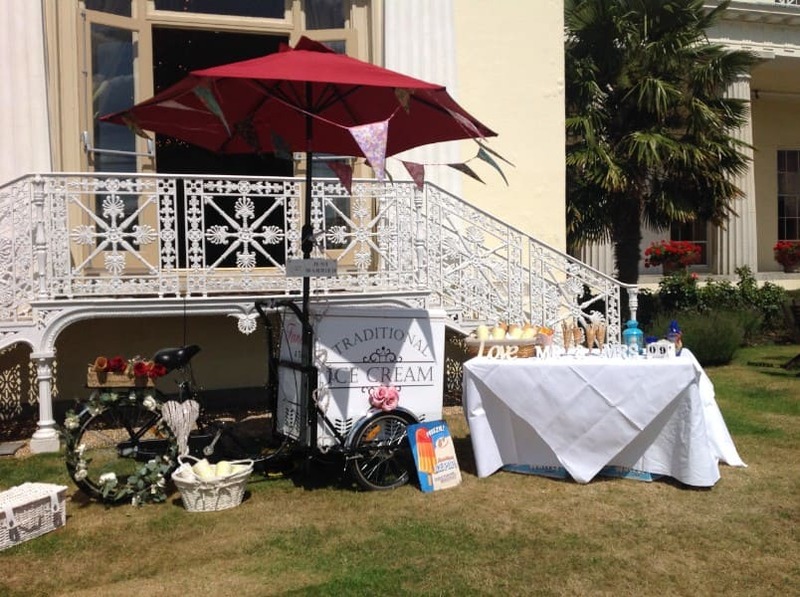 Ice Cream Trike & Cart Hire Flavours….over 50 Flavours to select from!! We have over 50 yummy flavours to select from! These flavours are award winning and are rich in taste, quality and leave all guests feeling thoroughly delighted! Why not try Vanilla pod or perhaps Mint Choc Chip? Or how about Coffee Mocha? Or Chocolate & Coconut? 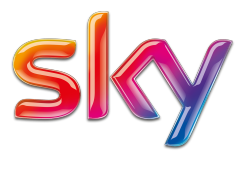 Fancy something for the kids? There’s bubble gum flacour which they all love. PIMMs & Lemonade? With a generous amount of strawberries and mint? All on ice? Why not? It does not have to be Wimbledon for you to enjoy PIMMs. 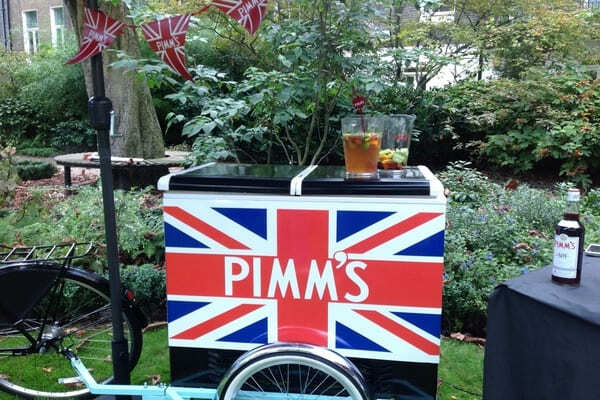 We offer PIMMs all year round in our beautifully decorated PIMMs carts. The carts are themed and PIMMs is served on ice. Hey, we can even have some alcohol chilled and poured over ice cream for you! It will leave your guests amazed! 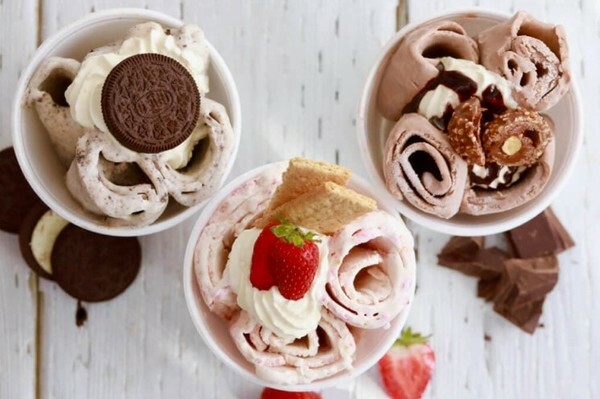 Ice Cream Rolls in London & Surrey. Want to try something completely different? Why not give these a go? They are prepared in front of your eyes! Thats right. They also come with a range of fillings including strawberries, pineapples, coconut. Also you can have something a bit sweeter. Such as Oreos, Wafers, flakes, mars bars. Whatever you like! SEE OUR MULTI PACKAGE DEALS. CLICK HERE! 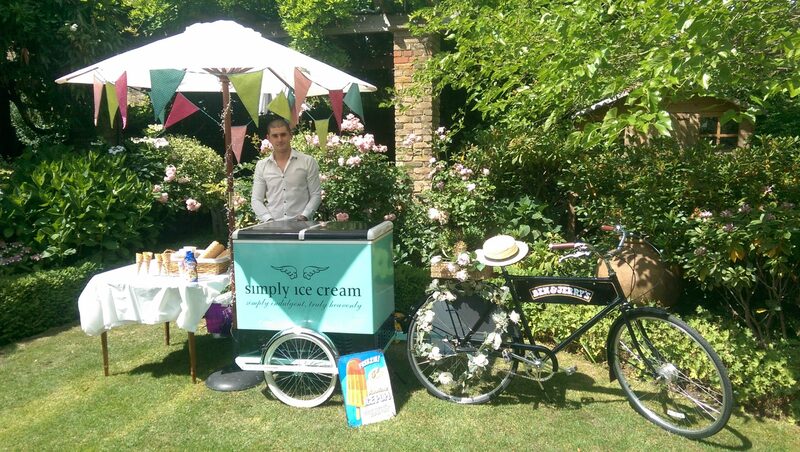 Ice Cream Trike & Cart Hire London & Surrey, Berkshire, Middlesex, Kent & Sussex. 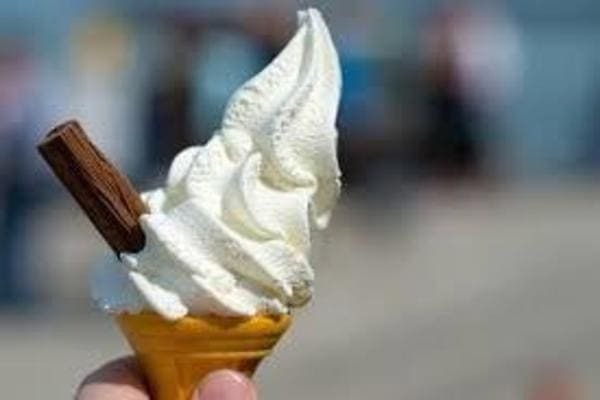 Ice Cream Carts & Trikes, Mr Whippy, Ice Cream Rolls, Alcoholic & PIMMs Carts to rent and hire. Prices start from £295. As seen on BBC1 Children in Need 2017!. We provide Ice Cream Trikes & Carts to hire or rent for your event. 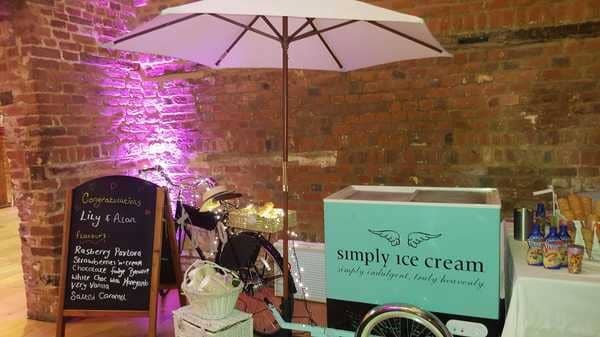 Cheap Ice Cream Carts to hire as prices start from £295. 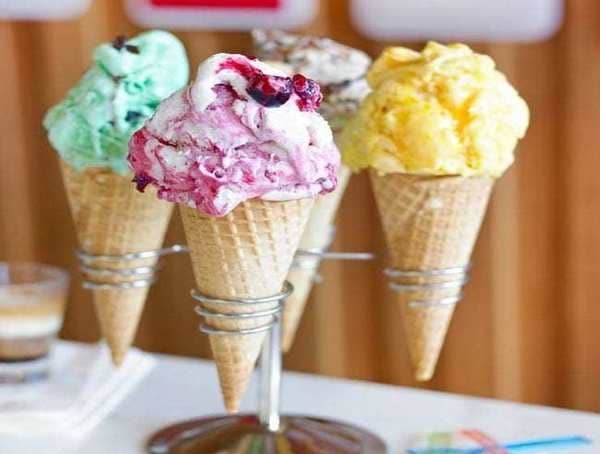 We are a leading London Ice Cream Cart provider and aim to offer excellent service. When you’re looking for the best Ice Cream Cart hire Surrey, Berkshire, Middlesex, Kent, Sussex and London has to offer, call us right away. 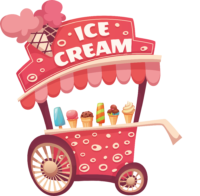 You may be surprised to know that it’s cheap to rent an Ice Cream Cart or Trike even though it seems like it might be expensive. We specialise in providing a high quality service at affordable and cheap discount prices. Also feel free to visit our sister site https://fancyatreat.co.uk. 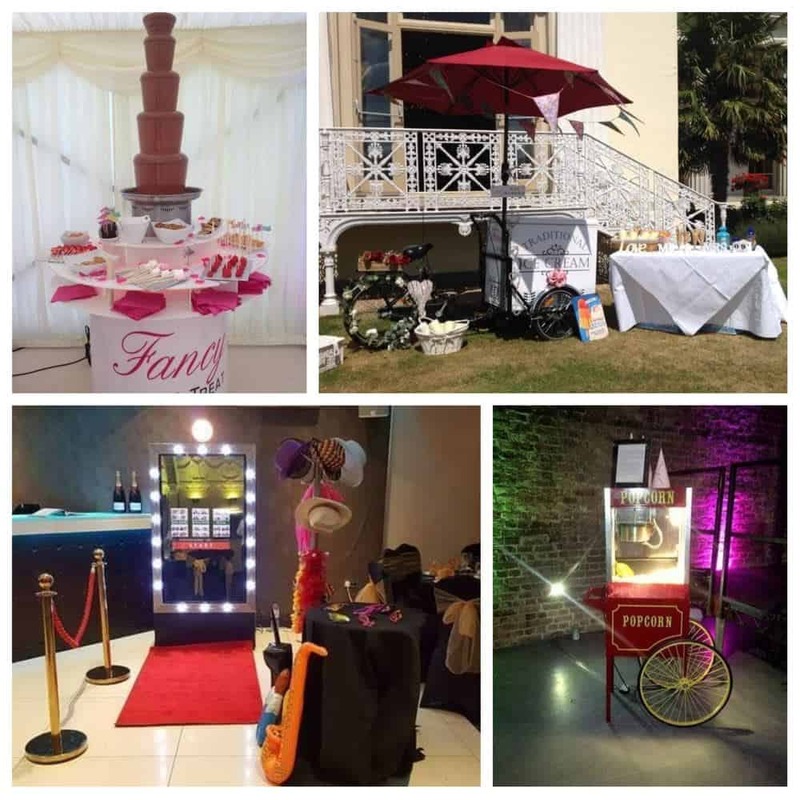 There you can hire Ice Cream Trikes and Carts, Magicians, Chocolate Fountains, Candy and Popcorn Carts and our amazing LOVE Sign See our latest reviews on Google+ . We also provide Photo booths which are great fun and this article here provides a great insight into the fall and now the rise, of Photo booths. Hire one for your forthcoming event! © 2019 IceCreamTrikeHire.co.uk, All Right Reserved.